We’re a small family owned and operated roofing company. 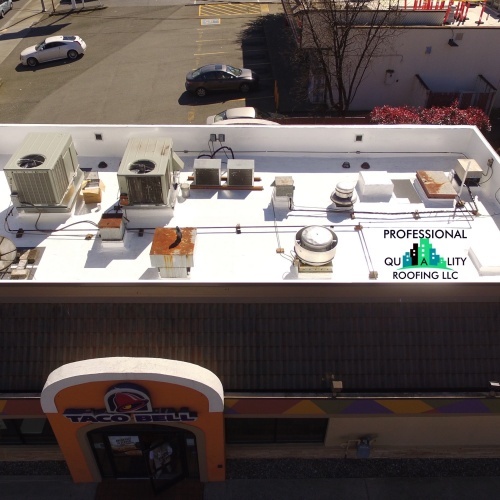 We specialize in commercial single-ply and low-slope roofing. We’ve been in business for over 10-years with over 40-years of combined experience in the industry. We’re located at 870 McClaine St. NE. in the beautiful small town of Silverton, Oregon. We take pride in our quality of work, craftsmanship and customer service. 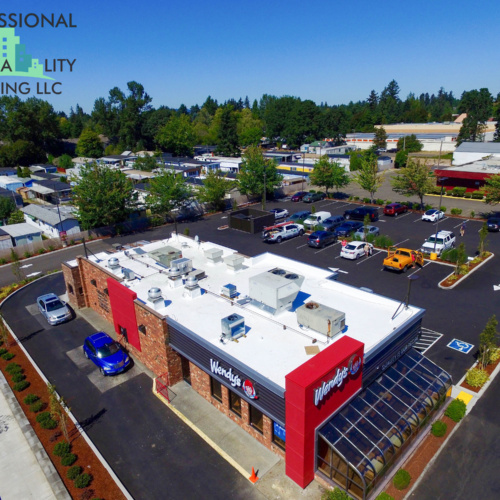 Here at Professional Quality Roofing LLC, we’re a premier roofing contractor serving the Willamette Valley and neighboring cities. We proudly use materials, such as Duro-Last that have the ENERGY STAR label, that lets you save money on cooling costs by reflecting up to 88% of the sun’s energy. 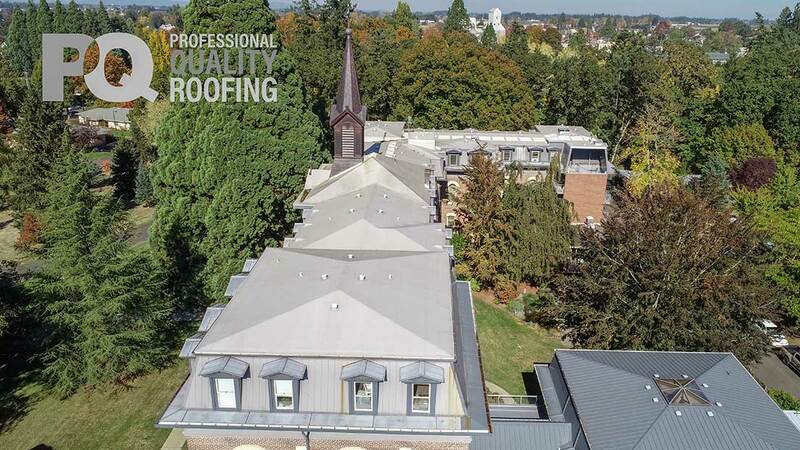 Duro-Last is a member of the Cool Roof Rating Council (CRRC) and a member of the US Green Building Council (USGBC), ensuring the highest standards in energy efficient roofing materials. 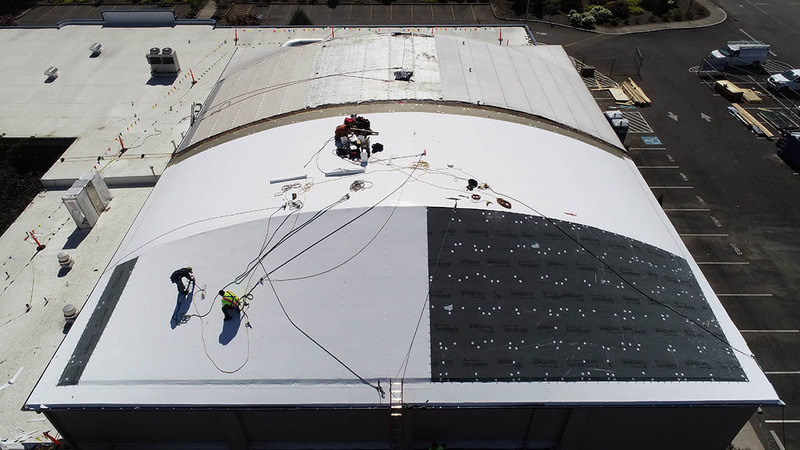 The PVC roofing membrane is a proprietary thermoplastic formulation consisting of PVC resins, biocides, stabilizers, plasticizers, flame retardants and UV absorbents, and a weft-insertion knitted scrim that is laminated between two layers of PVC film gives the PVC membrane its strength and durability. 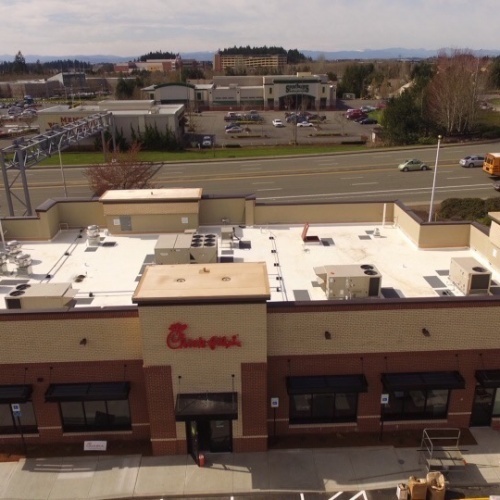 By using Single-ply roofing, prefabrication dramatically reduces waste, both during the manufacturing process and installation. 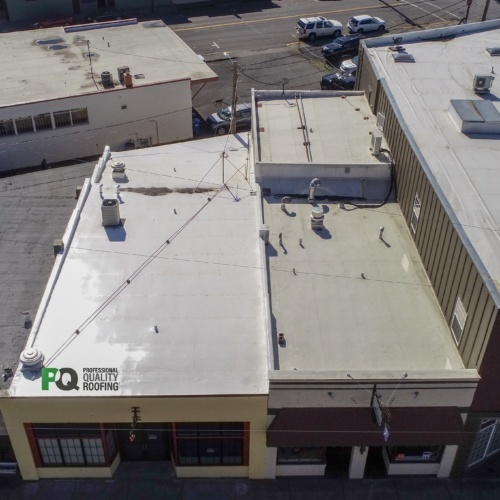 Therefore we can create orders to the exact amount of roofing materials necessary for your roof coverage, reducing waste and overage. 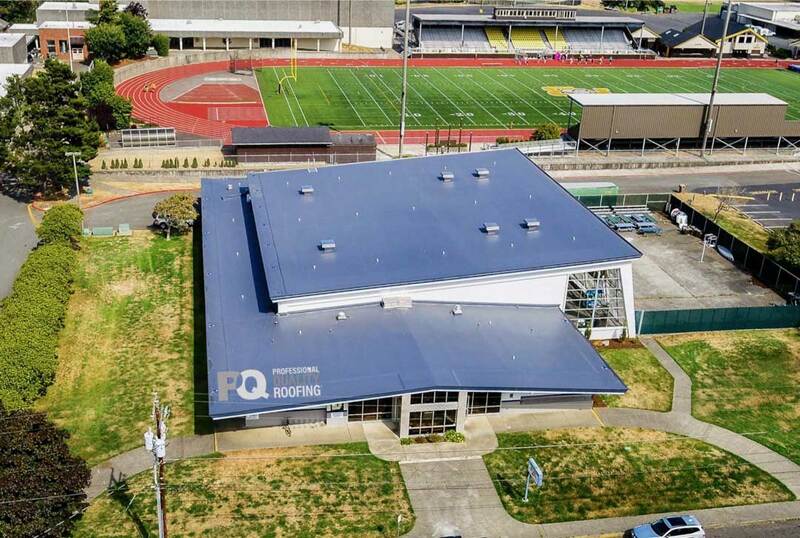 PVC roofing membranes are up to 100% recyclable and contain up to 7% post-industrial and 0% post-consumer recycled content. With a sustainability certification, the Duro-Last membrane is NSF 347 .